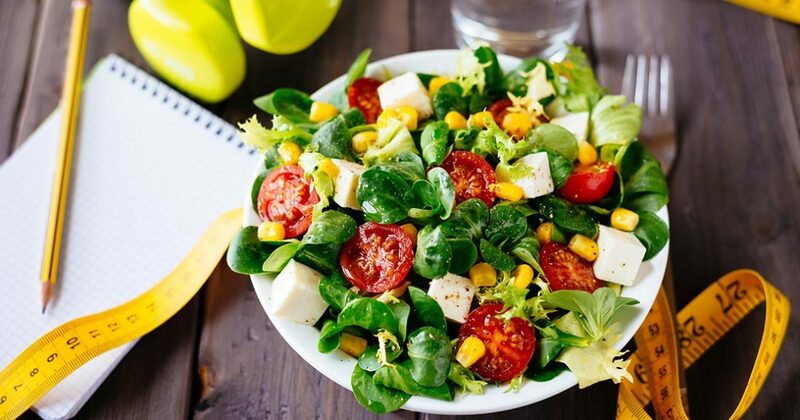 Get FREE Samples of Top-Brand Products with FreeFlys! Do you like receiving free samples of products from top-brand names? That’s a silly question; of course you do. Who doesn’t? As they say, cheap is good, but free is better! 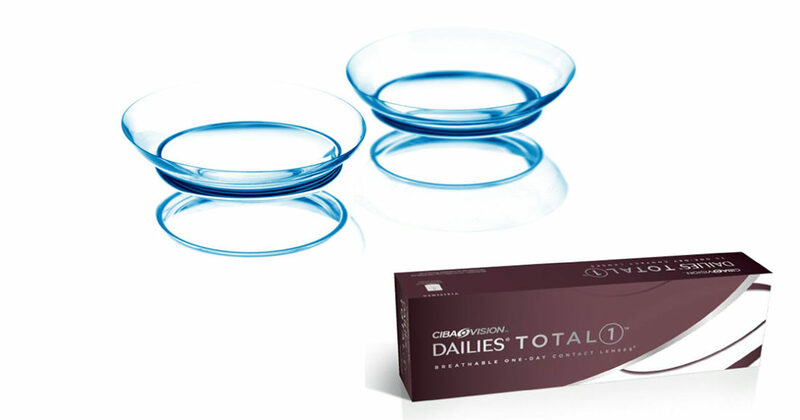 Get a FREE TRIAL of Alcon Dailies Total 1 Contact Lenses! Here’s a secret most contact lens users won’t tell you: they secretly don’t really like wearing their contact lenses. Sure, they like the versatility that wearing contacts provide and not having to worry about glasses breaking, falling off, or getting lost. But actually wearing them? No one really likes that. Contacts can get dry, they can make your eyes itch, they can get lost in the back of your eyes for minutes and even hours, and they can rip. For those who can’t stand wearing glasses but aren’t ready to undergo surgical treatment, contacts seem like a necessary evil, at best.